CHIA is known as a controler for diabetes, lowering cholesterol levels, improving the digestive system, boosting heart health, controlling hypertension, and it even contains anti-inflammatory properties. The starches and carbohydrates present in chia are released slowly in comparison to conventional diets and are therefore ideal for diabetics as blood sugar level would not surge soon after having meals. Chia is also a good source of omega-3 fatty acids, apart from certain types of fish. Omega-3 fatty acids are essential fatty acids required by the body and help to enable many bodily functions. The benefits of adding Chia to your menu doesn't stop here. It also helps in controlling arthritis, osteoporosis, age-related dementia, and fatigue, among many other conditions. It makes you feel full for longer, thereby reducing the urge to overeat. Chia has a high amount of dietary fiber, good protein content, moderate levels of carbohydrates, and omega-3 fatty acids. These nutrients, when combined, can play a significant role in keeping a person’s weight under control in the long run. 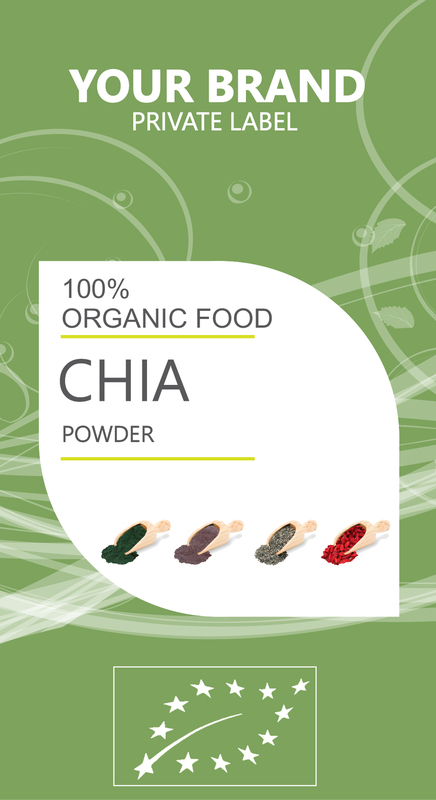 Chia is known to be a big source of alpha linolenic acid and omega-3 fatty acids. These fatty acids are indispensible for good health because they significantly reduce cholesterol levels.